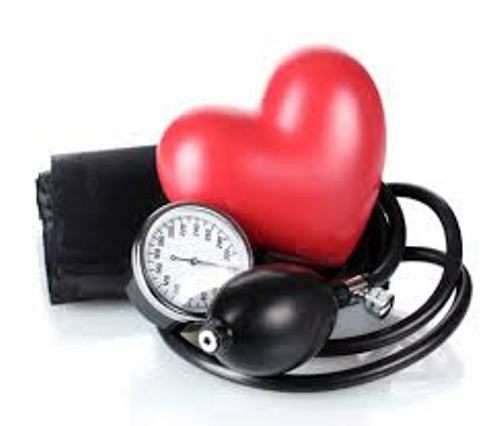 High blood pressure is considered as a dangerous condition. 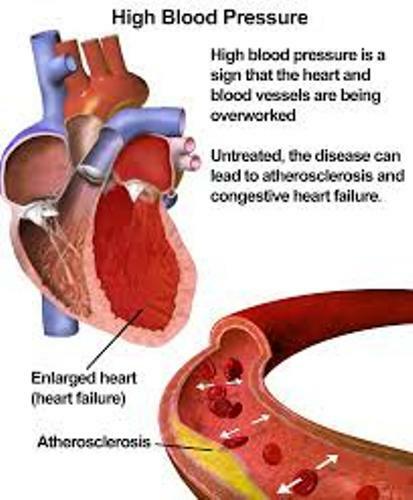 As I have stated before high blood pressure can lead you into another chronic disease. You need to avoid high blood pressure if you want to decrease the risk of stroke and heart attack. 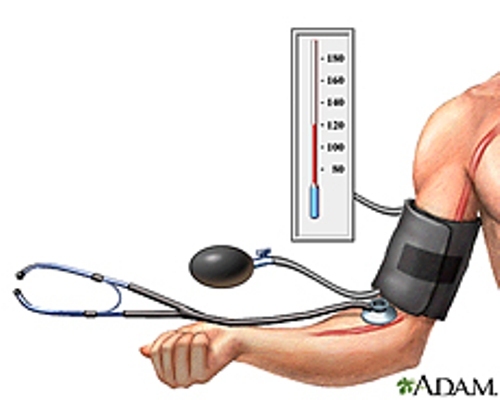 High blood pressure is considered as an asymptomatic condition. It is not easy to detect the symptoms. To avoid the high blood pressure, you need to control the blood pressure. There are some people who have higher risk of having high blood pressure. The people who are exposed to gout, diabetes and kidney disease are prone to high blood pressure. You need to be aware with the record of your family history. The risk of having blood pressure is bigger if there is one of your family members caught with high blood pressure when he or she is alive. The teens and children can have high blood pressure. People always think that the one with high blood pressure should the old and adult people. It is not true since some children can be detected with high blood pressure. Most people have low high blood pressure when they are asleep. When you get up the blood pressure is higher. If you do not want to increase the blood pressure, you have to stop smoking and drinking alcohol. 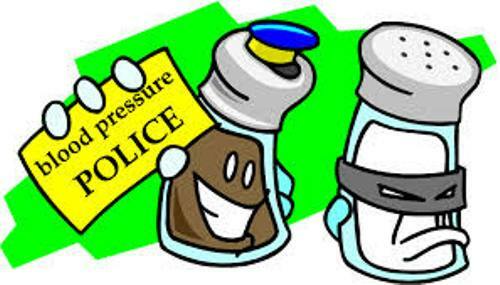 The heavy drinker usually has bigger risk to experience high blood pressure. The cost that people in US have to spend for covering the cost of high blood pressure is around 47.5 billion dollar every year. Women are likely to develop high blood when they are in the age more than 65 years old. The men whose age is 45 years old are likely to develop high blood pressure. The risk of high blood pressure can be differentiated based on the ethnicity. The African American has bigger risk of having high blood pressure. It is very easy to avoid high blood pure. You need to sleep regularly, eat good food and do exercise. Do you have any question on facts about high blood pressure?